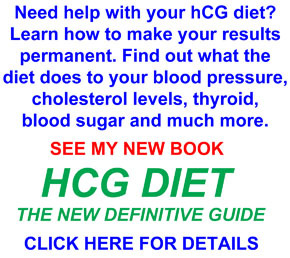 An hCG diet plateau can be a nagging problem that just doesn’t seem to go away. Let’s assume that you are not knowingly cheating on the protocol. You have done everything right and you are still stuck. The good news is that the most common hidden causes are easy to fix, once you know what they are. What if you follow all this advice to the letter and still get stuck on a plateau? Weight loss rests on hormone balance. This was the focus on my previous post, How To Choose Your Best Diet Plan For Weight Loss. Hormone signaling is very sensitive to disruptions. While you are on the hCG diet protocol, one of the disruptions is exposure to oil-based skin care products. It really doesn’t take much to stop your progress. 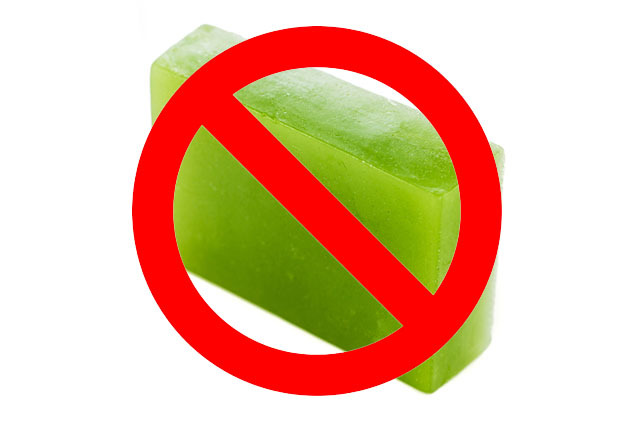 Standard soaps can cause a problem. One common brand, for example, includes one or more of the following: sodium cocoate, sodium palm kernelate, sodium palmate or sodium tallowate. These are produced when lye reacts with the solid fats from coconut oil, palm kernel oil, palm oil and tallow. This goes for shampoos, conditioners and face cleansers, too. Many cosmetics also rely on mineral or vegetable oils. This even includes lipstick, chapstick and sun block! Oil-based ingredients can range in concentration from 1 to 99 percent. Any oil-derived ingredients in any products that reach your skin can be absorbed. It doesn’t take much to upset the hCG signaling pathway. Products that have the word ‘oil’ in the name are obvious. Baby oil, emu oil, any kind of ‘butter’. Avoid all of them. For the rest, your best defense is to read ingredients labels. If you are not sure of what a certain ingredient might be, look it up on Google. Many people whom I’ve guided through the protocol have discovered the power of oil-based skin care products to cause a weight loss plateau. The low-fat foods are easy to keep track of. Just be sure to be equally vigilant with your skin care.